Hope you're well. I thought my next post should be about my skincare as I've been experimenting with a few things lately as I have a few things about my skin I want to improve. 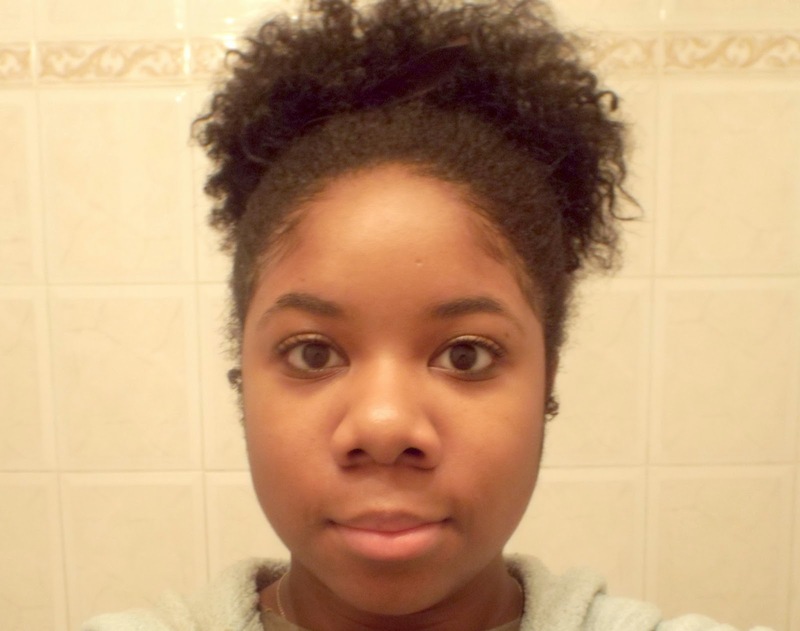 I don't have acne- prone skin anymore, but I would like to deeply clean out my pores and even my skin tone as I have some hyper- pigmentation in some areas from scarring. My skin when fully cleansed and moisturised. Please ignore my dark circles lol, I do not get enough sleep. The hyperpigmentation is around the perimeters of my face which people of colour may understand. A skin conditioning cleanser & make up remover. Contains organic rose essential oil & rose petal infusion, suitable for mature & even the most sensitive skin. Ingredients: Aqua, Organic Rose (Rose Centibilia), Frankincense (Boswellia Thurifera), Whole Leaf Aloe Vera (Aloe Barbadensis), Organic Beeswax (Cera Alba), Kokum Butter (Garcinia Indica), Sunflower Seed Oil (Helianthus Annuus), Borage Seed Oil (Borago Of Cinalis), Hemp Seed Oil (Cannabis Sativa), Aqua Alcohol Denat, Witch Hazel (Hamamelis Viginaire), Vegetable Glycerin, Peg-60 hydrogenated Castor Oil, Sodium Lactate, Disodium EDTA, Lavendula Argustfola. 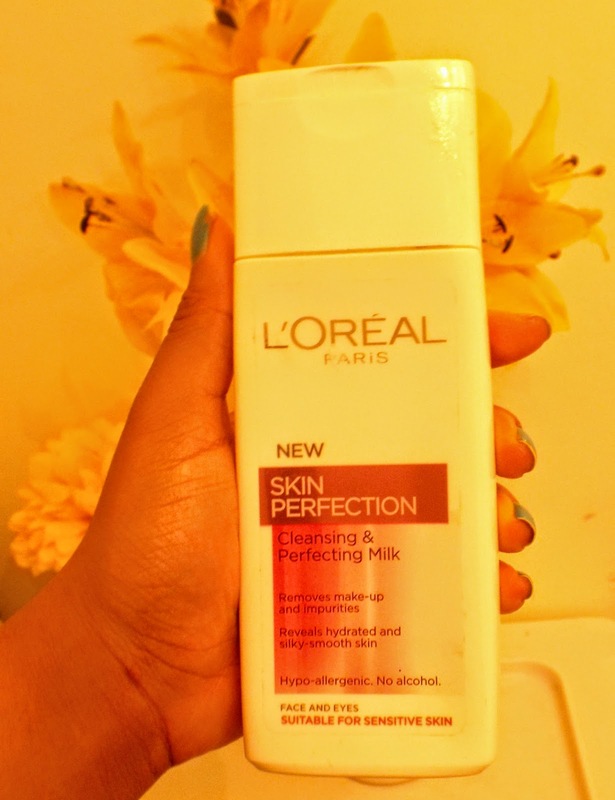 The cleansing milk left my skin feeling soft and supple but not greasy, which is important for my skin because it is combination, oily on the t- zone and can be quite dry everywhere else. 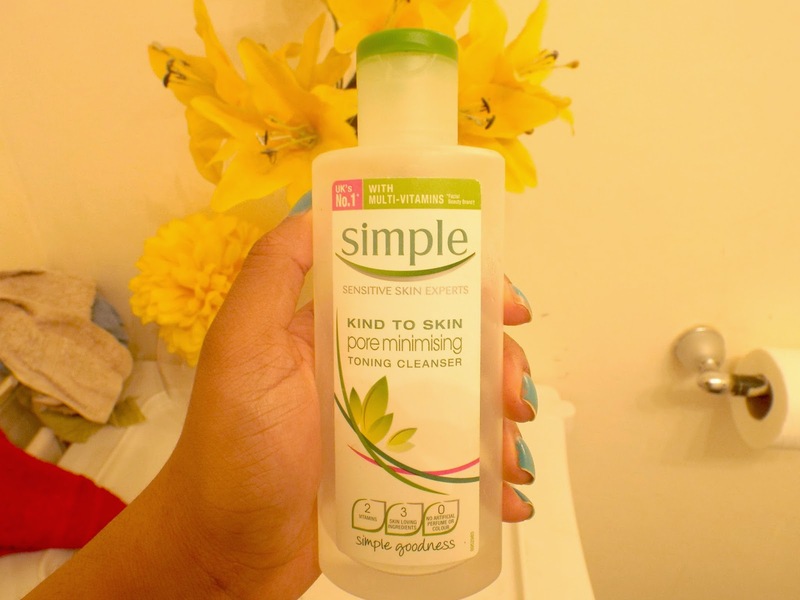 I really like this product for gentle cleansing, however, I found it didn't remove my makeup fully and when I went to use a toner, there was still makeup on my face. As much as I like this cleanser, I wouldn't purchase it as it isn't within my budget as £20 for 150 ml of product is too pricey for me. 2. Wash face with Rose Petal Cleansing Milk. 4. Moisturise with Simple Replenishing Rich Moisturiser. 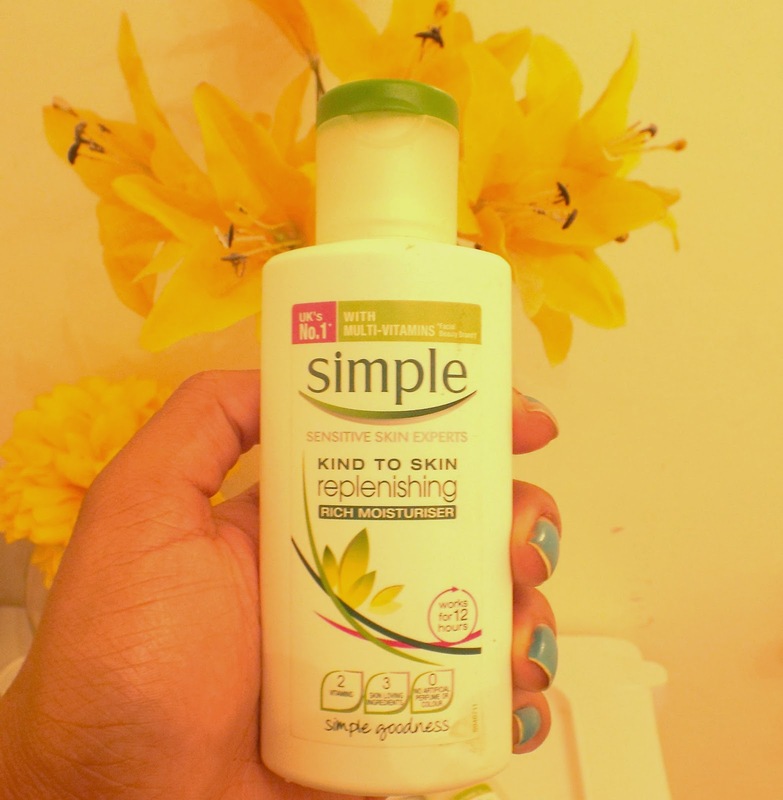 Love this as it leaves my skin moisturised and non- greasy. The picture at the beginning of this post is the final result of this routine. Let me know what your favourite products for skin care are. PPS. Yay black hair again! What do you think? You can see more pics on my Instgram and Twitter @reneeandlife.